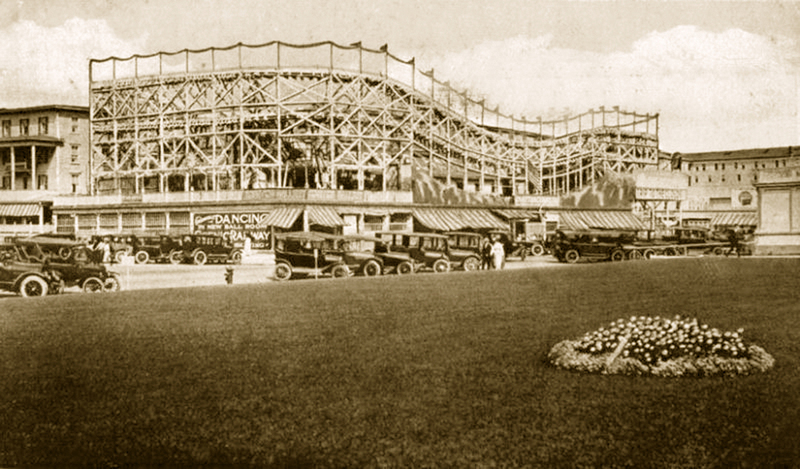 At our Annual Dinner on April 25, 2019, Rick Geffken will speak on the “Lost Amusement Parks of the North Jersey Shore,” bringing together rarely seen images from the Library of Congress, local historical societies, and private collections to document how the Jersey Shore became the most famous vacation and recreational destination in the coastal United States. This engaging talk and slide show capture a simpler way of life in our country, when families took their children to boardwalks to savor candy apples, salt water taffy, hot dogs and hamburgers, popcorn, and, of course, the rides. The dinner and talk will take place at the Murray Hill Hotel & Suites on April 25, 2019. Hors d’oeuvre at 6 PM, Dinner at 7 PM, Cash Bar. $38.00 per person.